When the chips are down maybe it's time for a casino party!!! Thinking of having a casino party? Then you've come to the right place! They'll be no poker-faces with these fun casino invitations. Our casino invitations are full of casino themed designs, like dice, one-armed bandits, roulette tables, packs of cards, and even one or two poker chips. Suitable for all kinds of party theme from small to large, formal to informal. Great for private parties, birthday parties, business or corporate functions, games nights, pub games and quiz nights, and more. All casino invitations can be personalized. Simply enter your guests name and party details before changing (if desired) the colour, font, style and layout. 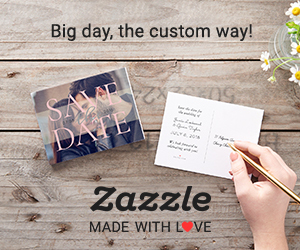 You can also choose from a selection of paper styles and finishes for the perfect invite. Get your casino party of to a winning start with a personalized casino party invitation.